What are The Best Gifts for 15 and 16 Year Old Boys? Best Gift Ideas for 15 and 16 Year Old Teenage Boys! If you are going crazy trying to find a good gift idea for a teenage boy age 15 or 16 years old you are not alone! Teenagers are very hard to buy gifts for! D.J Equipment: Great Gift Idea for Teen Boys who Love to Make Music! 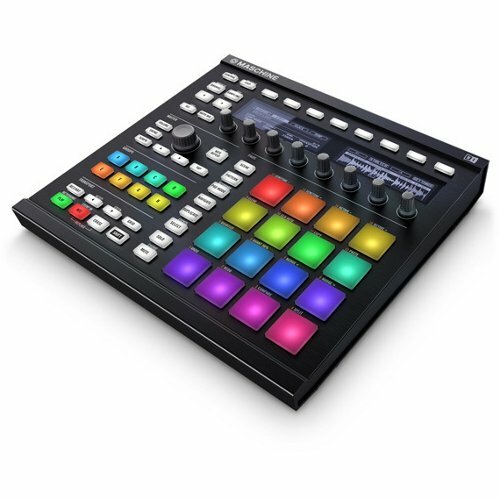 Computer Based Maschine MK2 Groove Production Studio, Black with Colorful Pads! If your son LOVES to play and make music, then I am almost 100% certain that he is gonna LOVE getting this Groove Production Studio machine! There are thousands of cool sound combinations and even cooler sound effects to make their own beats and original mixes! Boys this age love to create their very own sounds and then post them on YouTube so all their friends can hear and comment. This fun machine with colorful pads allows them to create and improvise sounds and will definitely keep them occupied for hours and hours! *Here is a great tutorial on how to best use your new Maschine! 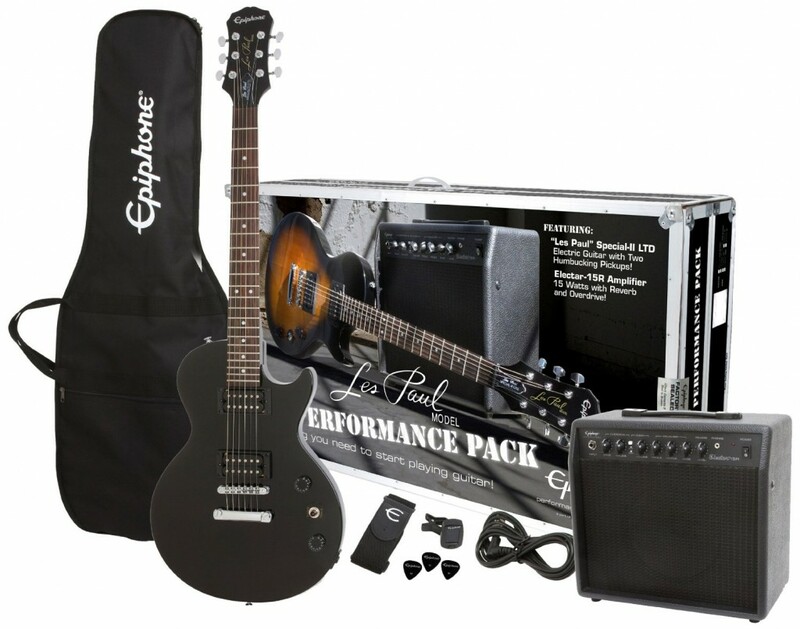 Cool Electric Guitar Pack for Teen Boys! Another excellent gift idea for teen boys ages 15 and 16 years old who love to play music is a gorgeous and complete electric guitar pack! This one includes everything they are going to need to start jamming with their friends right away! It even comes with cool guitar lessons for beginners that will teach them how to play rock, blues, folk, country and other styles. It also comes with the amplifier and a gorgeous gig bag too, so they can take their new guitar everywhere! Overall this is a great starter pack for teenagers! Awesome Yamaha 88 Keys Digital Piano Bundle! Best Gifts for 15 and 16 Year Old Boys! 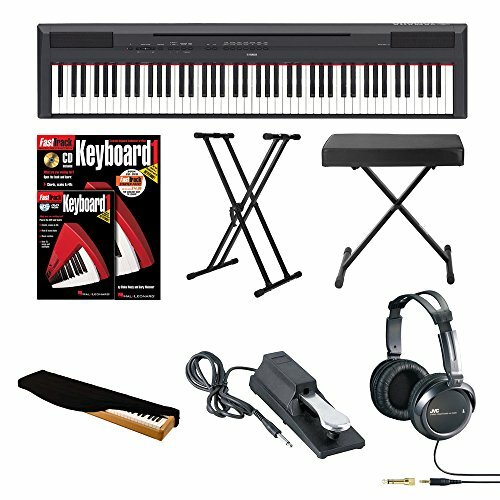 If your teen boy has been begging you for a nice keyboard for his bedroom, then I strongly recommend this awesome Yamaha 88 keys digital piano complete bundle! It comes with everything needed for him to start playing right away, including the self-teaching keyboard book! I am a piano teacher myself and I always recommend Yamaha keyboards and digital pianos for my students and their parents. 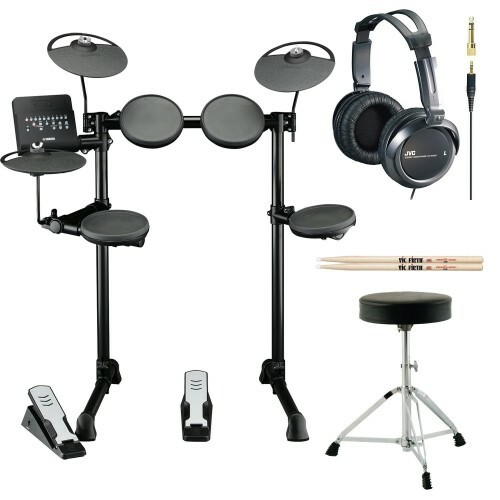 Very Cool Yamaha Electronic Drum Set for Teenagers! Another awesome birthday or Christmas gift idea for teen boys around 15 or 16 years old, is a cool electronic drum set! This is perfect for a beginner and it is very easy to set up! It is very sturdy and the sound is great! Great Birthday Gift Idea for Teenage Boys Ages 15 and 16! 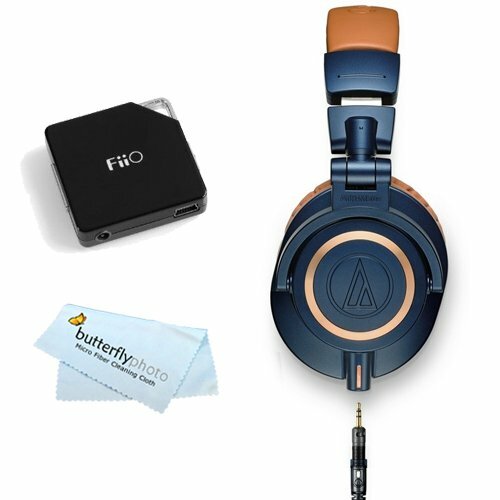 Professional, high-quality headphones ALWAYS make excellent gifts for teen boys! They are always listening to music or watching videos! These are not only gorgeous, (I love this blue color! ), but also amazing! Perfect for boys who like making their own music and creating their own disco beats! 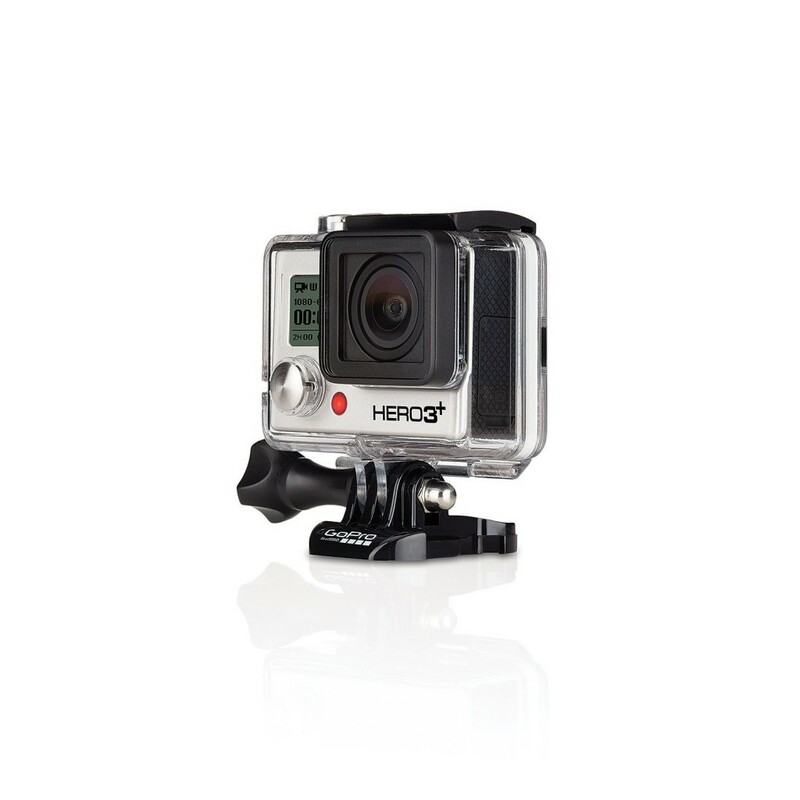 If your teen boy loves to take pictures and make movies, then he is gonna go crazy when he gets the new GoPro HERO3+ camera! It is one of the top selling best cameras ever! It takes the most amazing pictures and makes the best videos! It is also waterproof, which means underwater selfies!! Great action camera for your action hero! 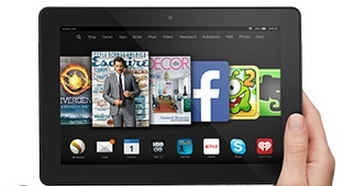 If your teen boy loves to read books and watch videos, not to mention chatting with his friends on Skype, then the new Kindle Fire HDX is the perfect birthday gift idea for him! He can do all that plus listening to music, playing cool games and trying the latest fun apps! Cool Hoodie for Teen Boys! If your teenage boy LOVES to play Zelda, then this is his perfect hoodie! Teenagers usually love to wear cool hoodies, but this one is special! 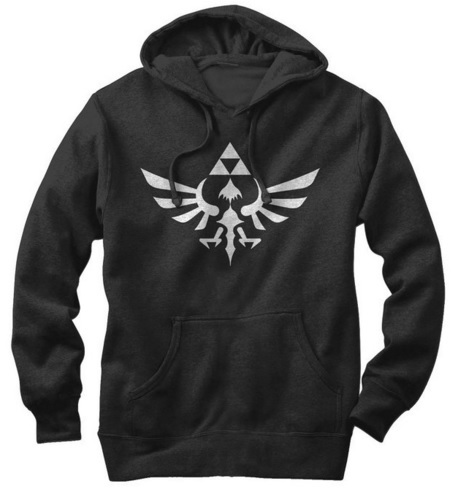 It is the the Legends of Zelda Triforce symbol hoodie! A cool watch is also a great birthday or Christmas gift idea for a 15 or 16 year old teen boy! They love to look ‘cool’ to impress the ladies! 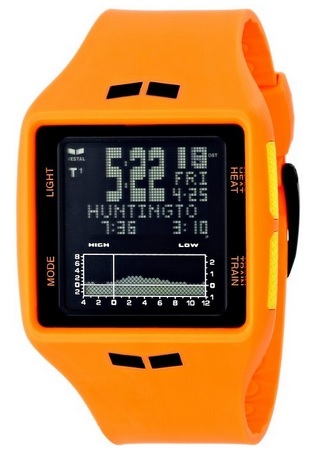 This is a very cool water-resistant Japanese orange watch for sale! Look great on the wrist and it definitely stands out! How about a Cool Tennis Table? Awesome Christmas Gift Idea for a 15 or 16 Year Old Boy! 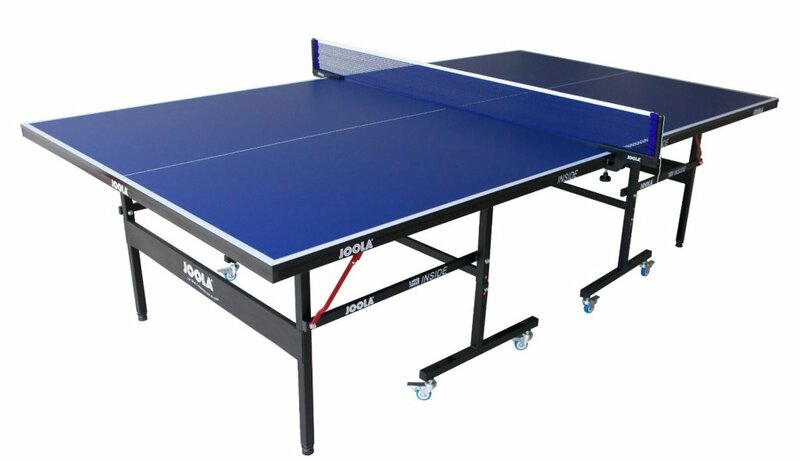 If you have the space in your home, how about giving your teen boy this amazing tennis table? Everybody will be able to have fun together! It is perfect for passing time with his friends on a rainy day! 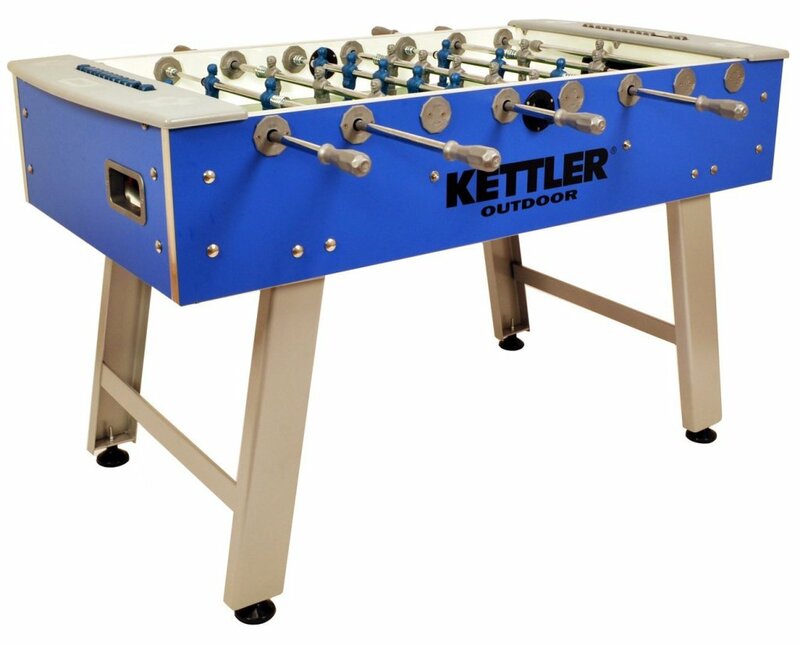 Weatherproof Indoor or Outdoor Foosball Table! Another amazing birthday or Christmas gift idea for any 15 or 16 year old boy is his very own foosball table!! It is extremely durable and perfect to have either indoors, in the basement or even his bedroom, or outside! 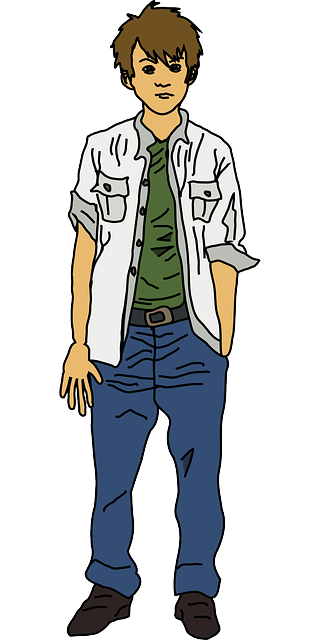 *I hope you enjoyed my selections of gifts for 15 and 16 year old boys from this page and you were able to find an awesome gift for your teen boy! How about finding a cool gift for your teen girl now?